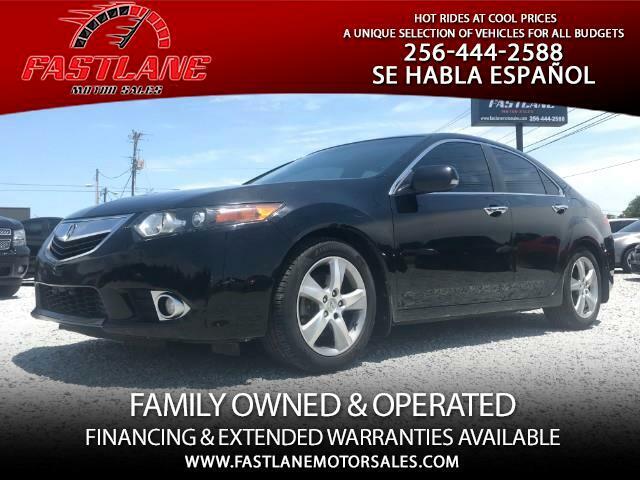 Ride in style and get over 30mpg is this stunning Carfax Certified 1 Owner 2011 Acura TSX 5-Speed AT with Tech Package - Leather! Bluetooth! Sunroof!